Proven reserves of Lukoil are 15.7 billion barrels of oil and 27.9 trillion cubic metres of natural gas, according to an independent auditing of the company reserves as of the beginning of the current year conducted by Miller and Lents (USA), the Lukoil press service has reported. 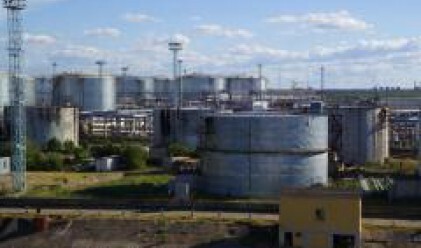 In 2007, with taking into account the recovery volume Lukoil accumulated four percent of proven reserves of hydrocarbons. Within the next eight years the company will totally compensate for the recovery of hydrocarbons by the increment of reserves. In terms of the volumes of proven reserves Lukoil continues to remain a leader among Russian and international companies.